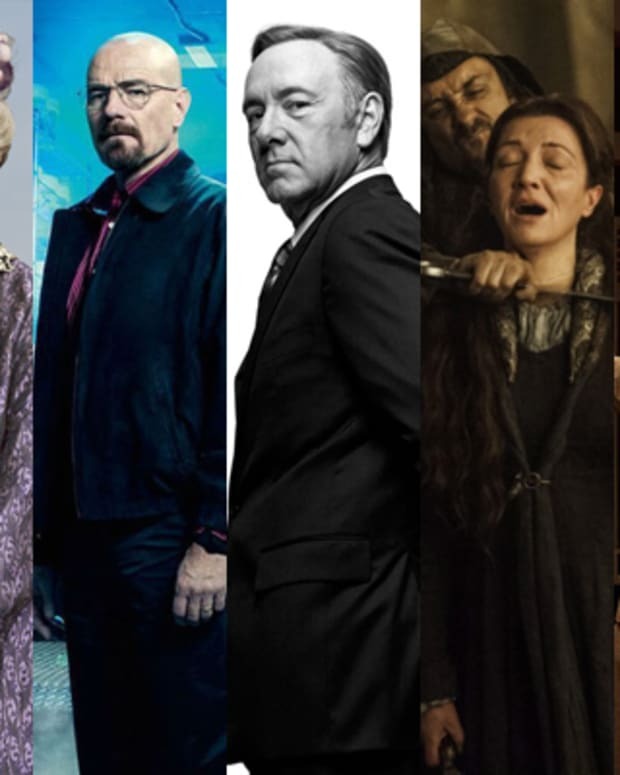 With the 64th Annual Primetime Emmy Awards upon us it’s time for TV fans to don their TV critic’s hats and predict which drama will take home the golden ladies for Outstanding Drama Series. 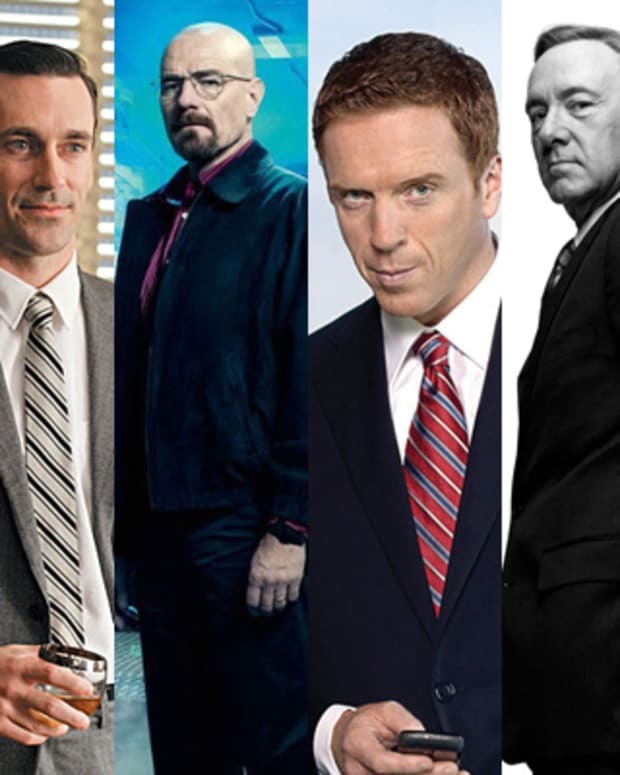 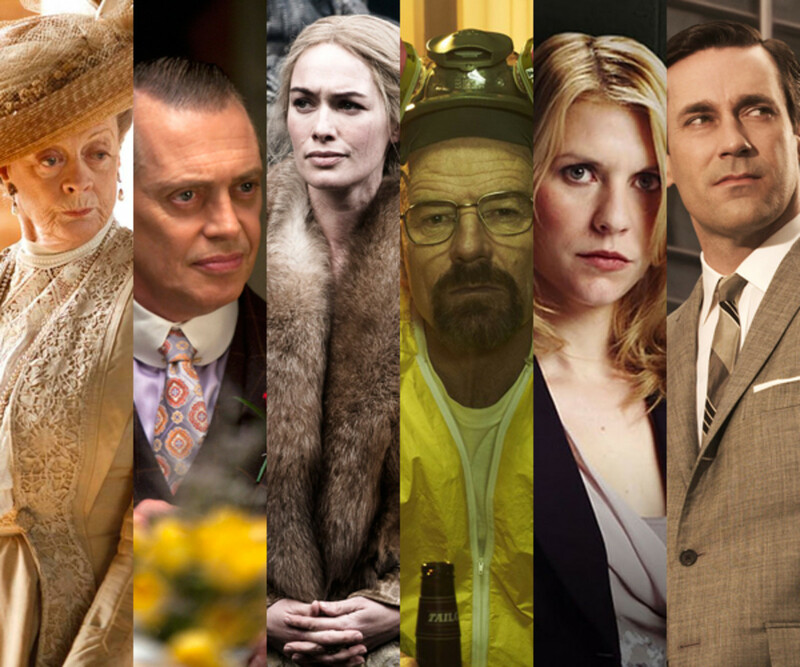 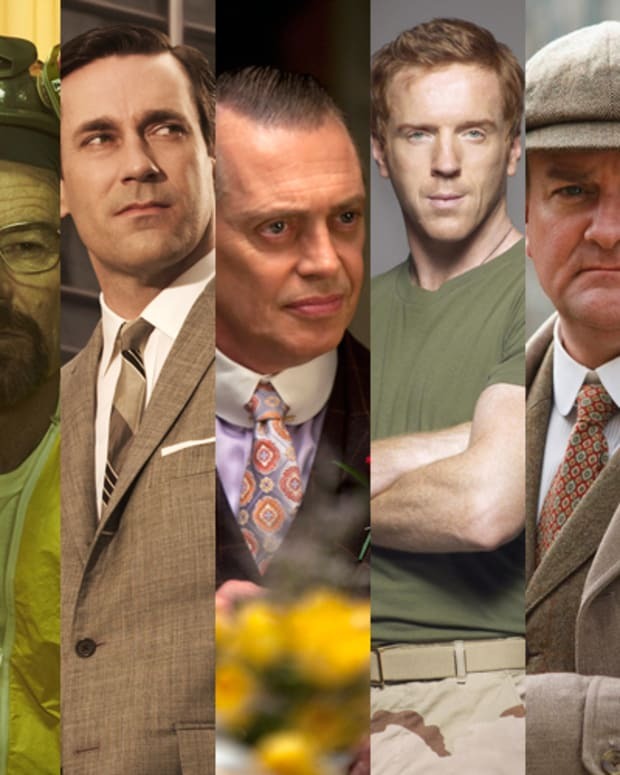 Who will win Outstanding Drama Series? 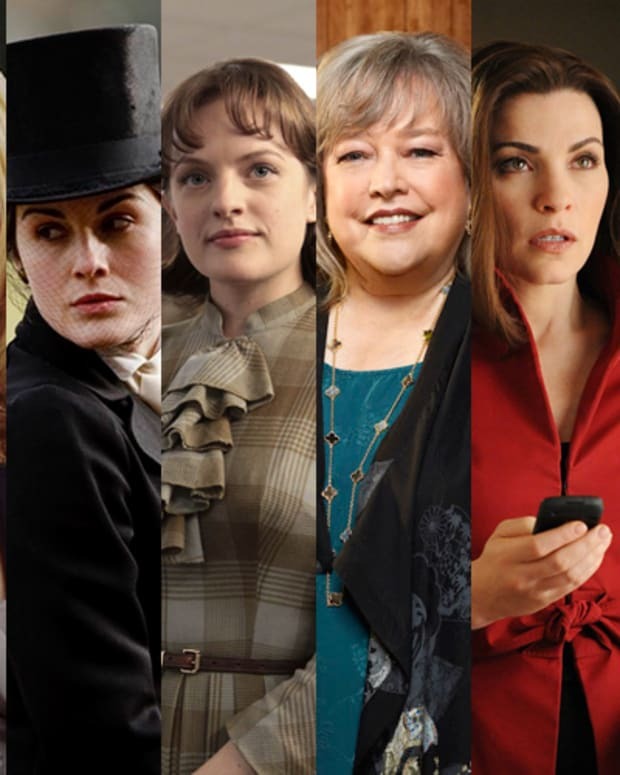 Who Will Win Outstanding Lead Actress in a Drama Series?